Valley of Flowers National Park — a World Heritage site — will remain closed this year even as the yatra to Badrinath, Kedarnath, Gangotri, Yamunotri, and Hemkund Saheb has been resumed. The national park opened on June 1 this year and closed on June 16 after incessant rains triggered landslips and destroyed a bridge near the national park. The bridge — across the Pushpawati river — connected the Valley of Flowers and Ghangaria. The three-kilometre stretch between the bridge and the national park was also destroyed after heavy rainfall triggered landslips in the area. “The Public Works Department (PWD) has constructed a temporary bridge over the Pushpawati river so that material and people can cross over to clear up the 3 km stretch to the Valley of Flowers. However, the bridge is not safe for a multitude of people to cross over it,” he added. This year, only 487 tourists could visit the national park against around 7,000 that were expected to visit the place like the previous year. 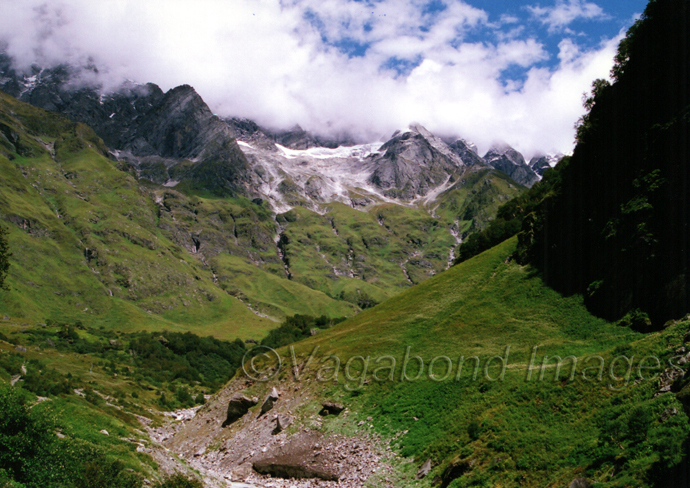 Valley of Flowers — in Chamoli district — is at an altitude of around 11,500 feet above sea level. It encompasses more than 600 floral species and is a habitat of endangered species including the Himalayan musk deer, the Asiatic black bear, and the snow leopard. Next page Next post: Go Fiji, Be Happy!